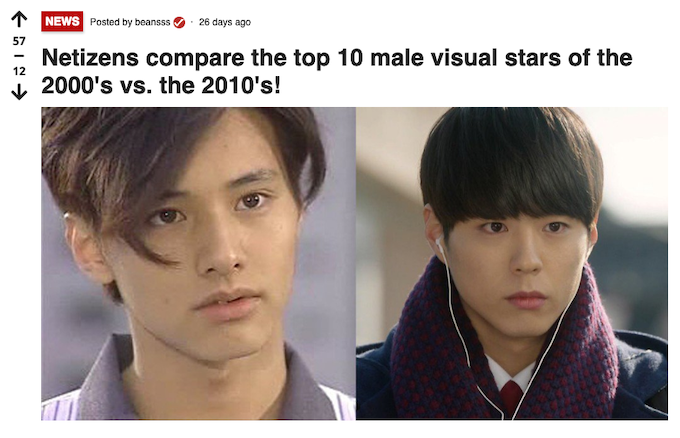 There was a recent allkpop article with a comparison of the top 10 male visual stars in K-Entertainment of the 2000's vs. the 2010's. While there are many handsome faces on that list, my subjective opinion is that Won Bin is on another level and he is the top visual both now and then. 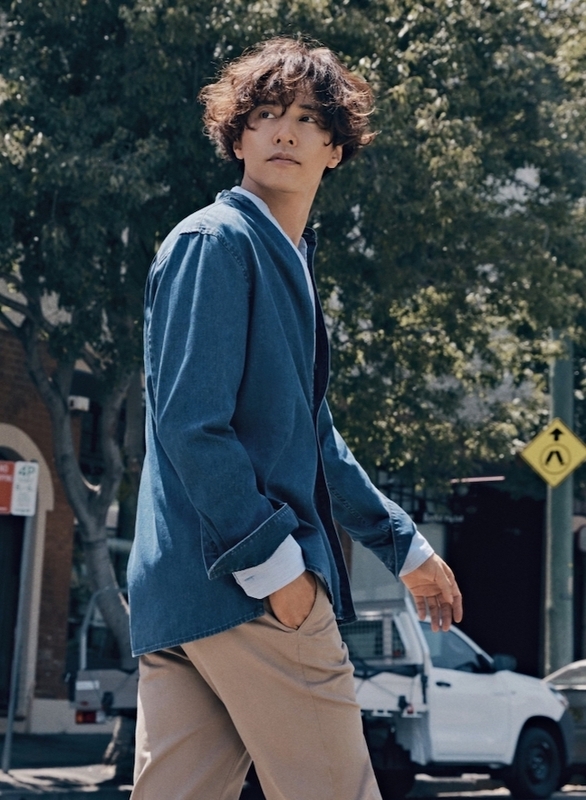 The gorgeous actor lends his stature and model like proportions to Olzen's Spring 2019 Spring look book and what stands out is how his striking good looks have not diminished at all since his debut. He is no less stunning now at age 41 which he doesn't even look btw. 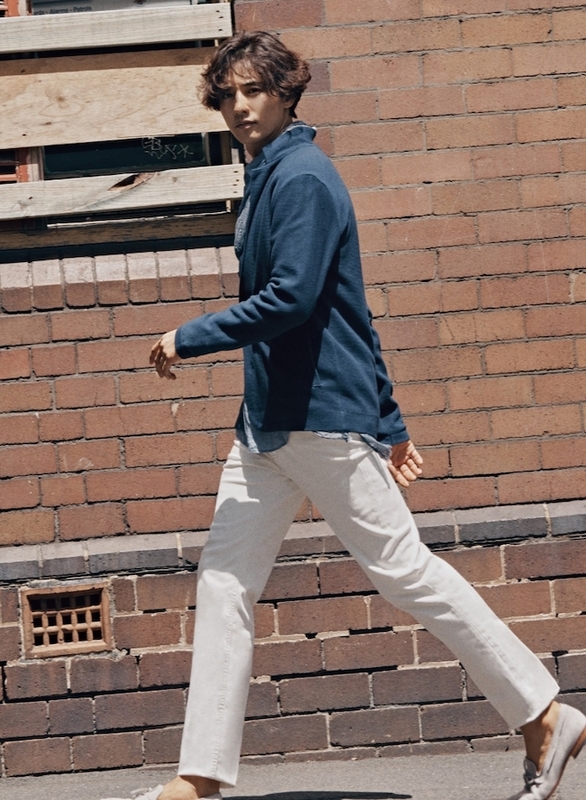 This campaign which was photographed on location in sunny Sydney, Australia showcases a range of the brand's wearable casual and business-like looks. 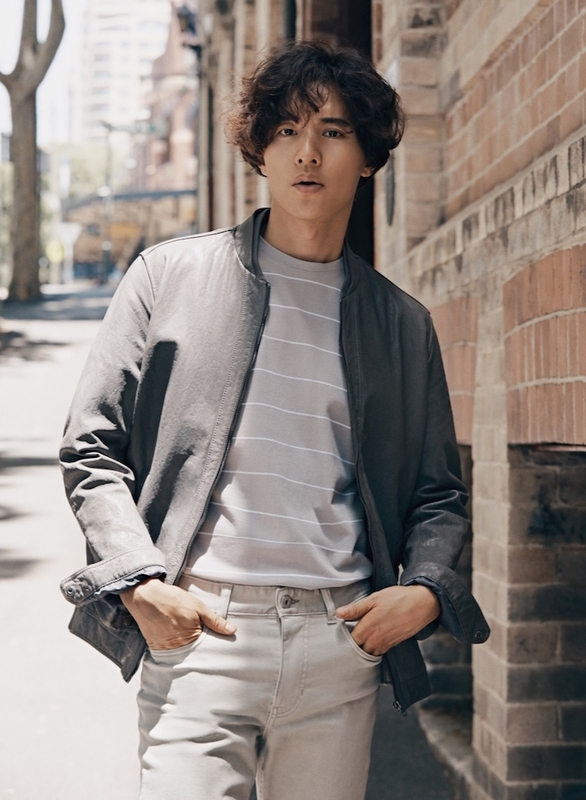 We'll just have to settle for admiring Won Bin here, ramen like hair and all, since he still hasn't found a suitable project in which to make a return to acting. This is a shame since there is actual talent to go along with that face. His wife Lee Na Young said in a recent interview that he is looking for stories with humanism and that genre is what he's most interested in. Well it's refreshing when actors want to do meaningful projects and aren't just interested in money. It's crazy to think that the last film Won Bin appeared in was The Man From Nowhere back in 2010. An excellent film with an extremely compelling performance from him. There was some news that there would be a Hollywood remake which is completely unnecessary. Just go watch the original which I'm quite sure cannot be topped. The film holds a perfect score of 100% on Rotten Tomatoes. Yes it was violent but it was purposeful and there was a sense of humanism to the story. Really? He's 41? He looks like he is in the midst of his 20s! And he's a beauty, no doubt. Thanks for sharing, I didn't know him before. He looks great, no doubt about it. Kudos for him for looking for more meaningful roles. I remember when Croatian actor Goran Visnic first came to Hollywood and played in Practical Magic. After that he was only offered Dracula kind of roles for a long time, but he refused them and waited for something more meaningful and he did end up with some good roles. This is a lovely editorial. I love the clothing and Won Bin has some definite modelling talent, he is not just gorgeous, he knows how to pose. Perfect editorial! Wow he's 41?! He looks amazing for his age, and he is so handsome! A feast for the eye indeed, and I agree, he hasn´t aged a year. Oh chingu....thank you thank you thank you. Swoon! I love Won Bin sooooo much and The Man From Nowhere is one of my all-time faves (I think I featured it in the blog.) That's so great to see him again. And although I'm sad I don't see him more, it's good to know he's being picky. Hello, thanks for the information. Looks so good. He is a hottie and very stylish. Adding The Man From Nowhere to my watch it list as we speak. 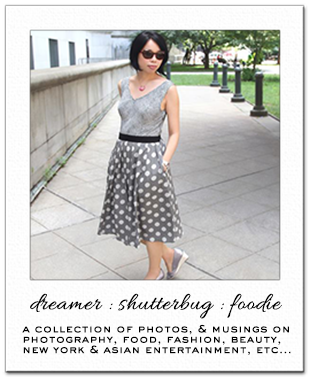 I love the campaign, uber stylish and sophisticated. Gorgeously captured.